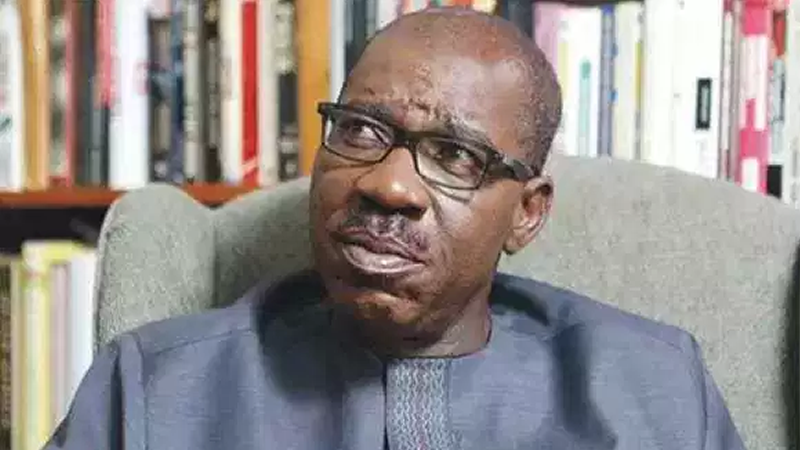 He said, “During the May Day celebration last year, the governor approved N1.5bn to defray arrears of pension of the unified local government system in Edo State. This approval of N843, 324, 509.46 is a further demonstration of the commitment of the Obaseki-led administration in Edo State to ensuring that all arrears of pension are cleared. “Last year, on a monthly basis, we used N264m to pay pensioners and as of December, we paid pensioners a total sum of N3.168bn. If you add this to the N1.5bn that we paid in June last year and this new approval of N843, 324, 509.46 that we are paying today, it will bring the total amount used in paying pensioners in one year to over N5.5bn,” Ijegbai said. He assured the pensioners that Obaseki would clear the arrears.